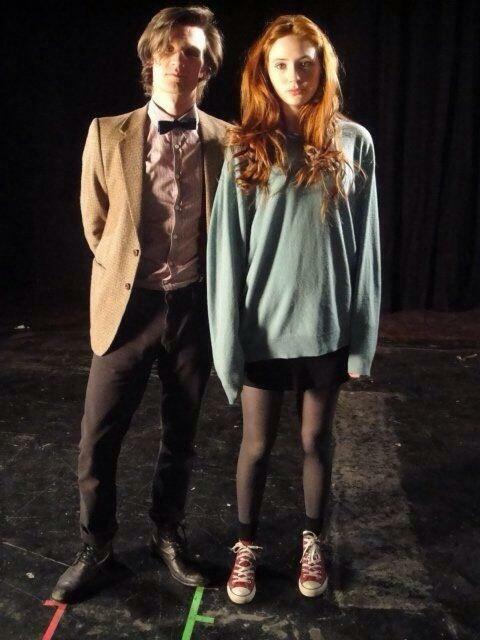 The original test photo of Smith and Gillan in costume as The Doctor and Amelia Pond. 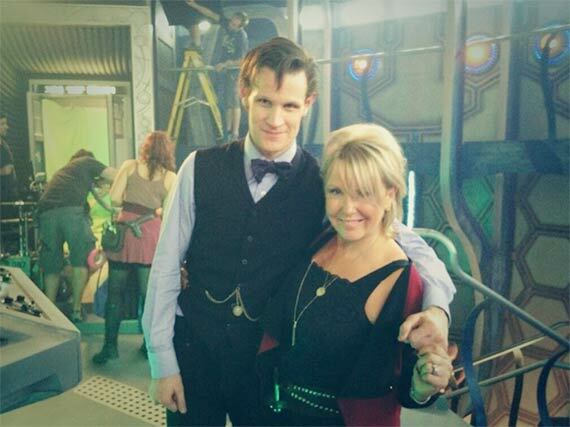 Matt Smith completed filiming for the 2013 Doctor Who Christmas special on Saturday, October 5th. 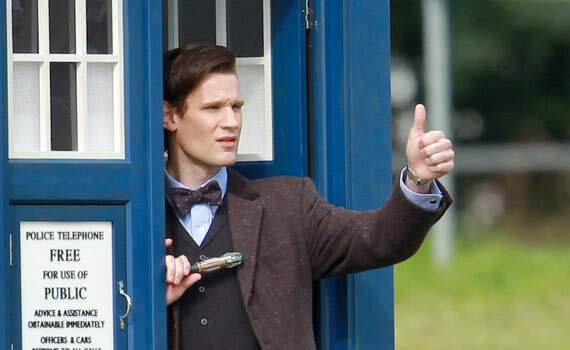 This of course means that he The Doctor has finally regenerated into his twelvth form which will be played by Peter Capaldi. Thank you Mr. Smith for 3 wonderful years!